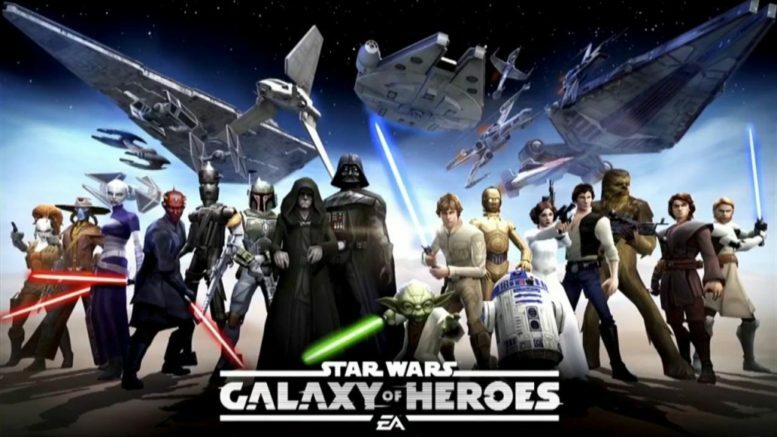 As previously stated on the EA SWGoH forums, Capital Games is introducing the new Galactic Chase event. The Galactic Chase allows players to “earn shards or blueprints for a new character or ship by playing a particular type of node (hard, Dark Side, Cantina, Fleet, etc.). While this does not sound a truly new “event” as players often would view an event as new content, it does appear to be a bit of a flash event that allows for shards to be made available on new characters and ships. In my opinion, any creative new way to introduce new characters and ships is a good thing. Be the first to comment on "SWGoH: Emperor’s Shuttle shards up for grabs February 8-12"